A scuba certification is your ticket to a new world. 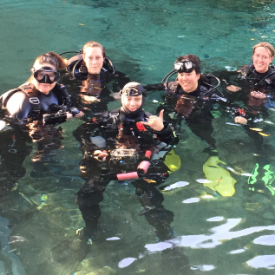 Learn about how to get started in scuba diving. John has been diving for close to ten years. What started off as a hobby, has become so much more. 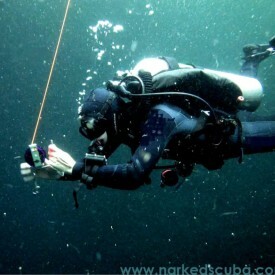 John has had some amazing coast-to-coast diving experiences. Read about which locations are his favorite.